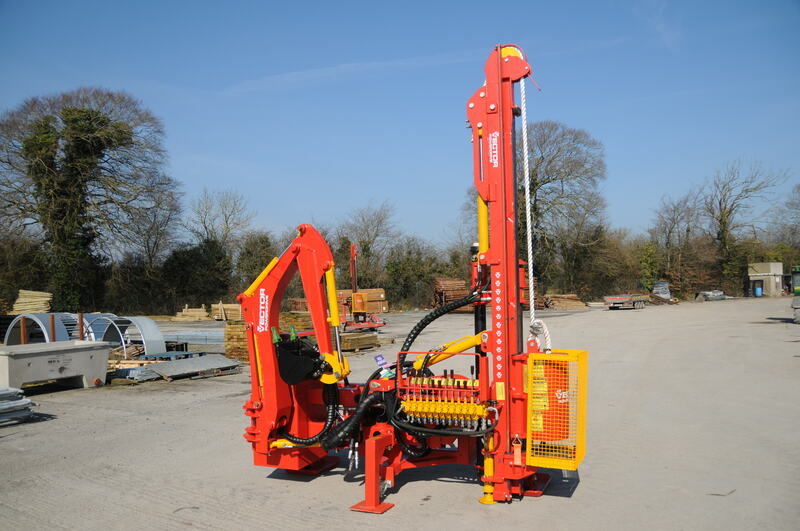 This machine is essential for the dedicated contractor and offers unbelievable control and precision at great speed when driving fencing posts. 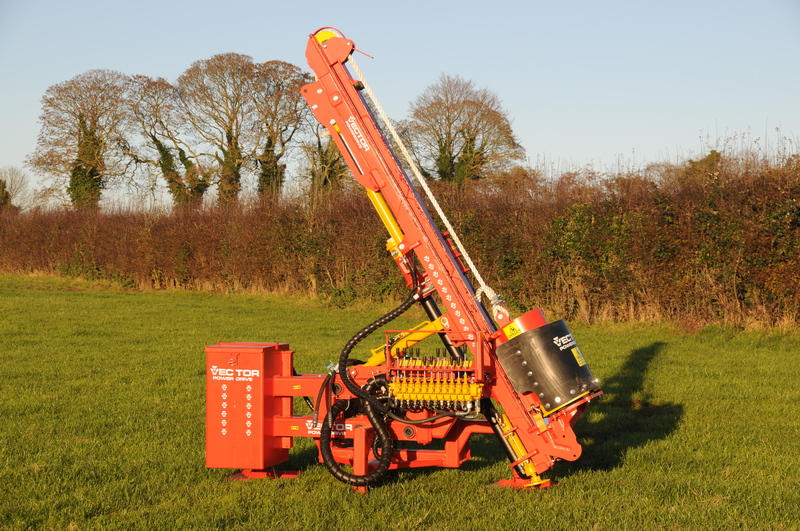 The 90mm diameter rockspike is an ideal for making a pilot hole into hard compacted ground, roadways etc. 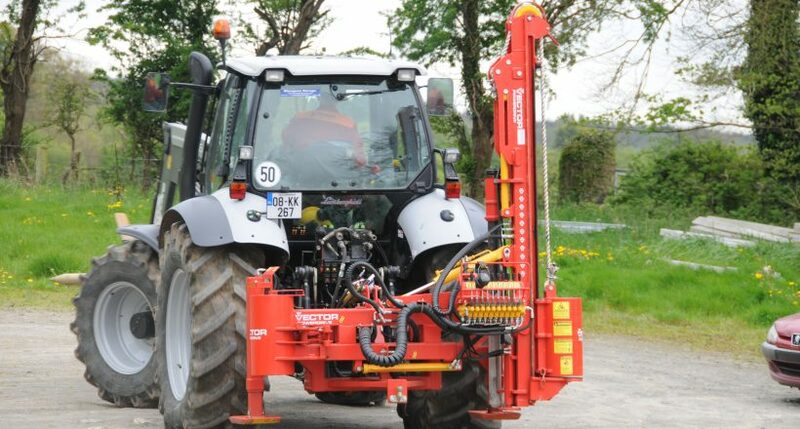 The 800mm side shift ensures the machine can slide into a compact position for road transport. The Model 4 contractor is one of the most compact machines on the market.